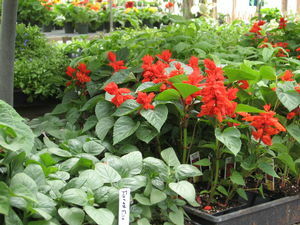 After the danger of frost is over, you can start setting out your spring plants. 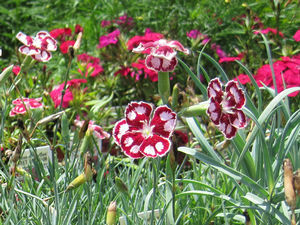 The last frost date for the Valley is generally around May 15th. 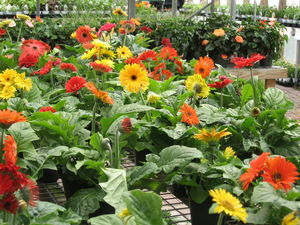 However, cole crop vegetables actually prefer the cooler temperatures and some will tolerate light frost. 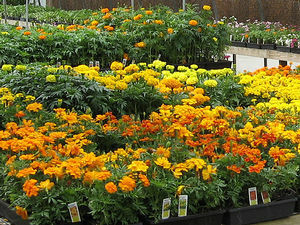 Milmont has a wide variety of vegetables and flowers for spring, as well as an assortment of helpful Articles & Tips to help you have a more fruitful garden. 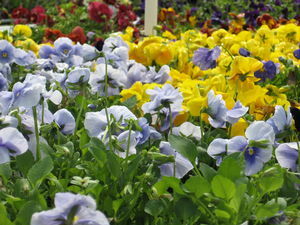 For a list of spring bedding plants*, please follow the links at left. 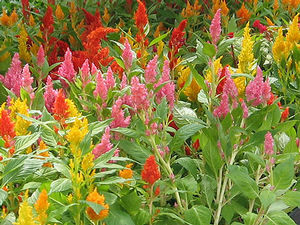 And, if you have any questions, feel free to see a Milmont representative. 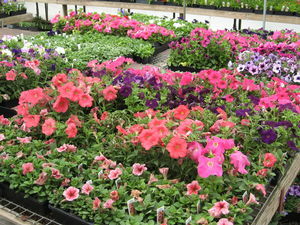 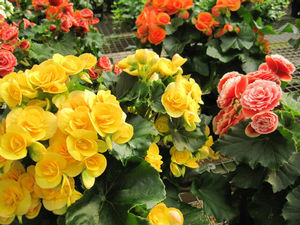 NOTE: Spring Bedding Plants are usually available at Milmont from the first of March through the end of June. 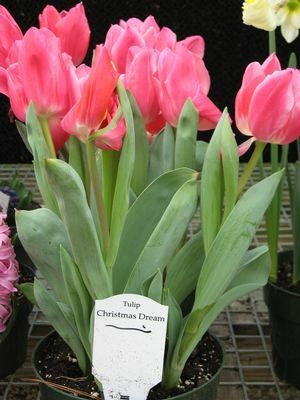 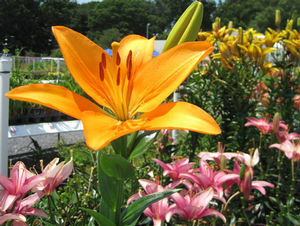 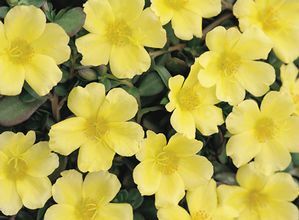 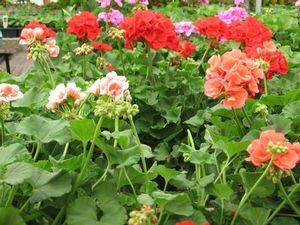 Most of the plants under this category are considered Annuals, although some may return and also be found under the Perennials category (e.g., Geraniums).